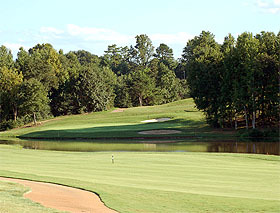 Deer Brook continues to be one of the best public courses in the Charlotte area. Fun course but bring your game with you as it is long and the greens are challenging. Worth the drive.